We made Special Natural Formula with MACA extract (Lepidium meyenii) to help women with sexual disorders and men with sexual dysfunction (including erectile dysfunction), fatigue, infertility, menopausal symptoms, reduced amount of energy. Now in package of 100 capsules - be prepared! You shouldn't miss it! 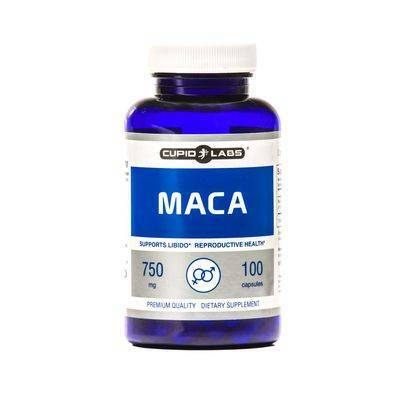 Click here MACA and find out how this product will help you to solve your problems.